A few weeks ago we purchased a truck online from some people that we know. The only problem was they are about eight hours away in Virginia so we needed to find a car dolly and a big enough truck to pull it back to Syracuse New York. After finding the truck to rent and the car dolly we did our eight hour trip there on the way back it took almost ten hours with the bad weather but we made it home safe with our new truck. 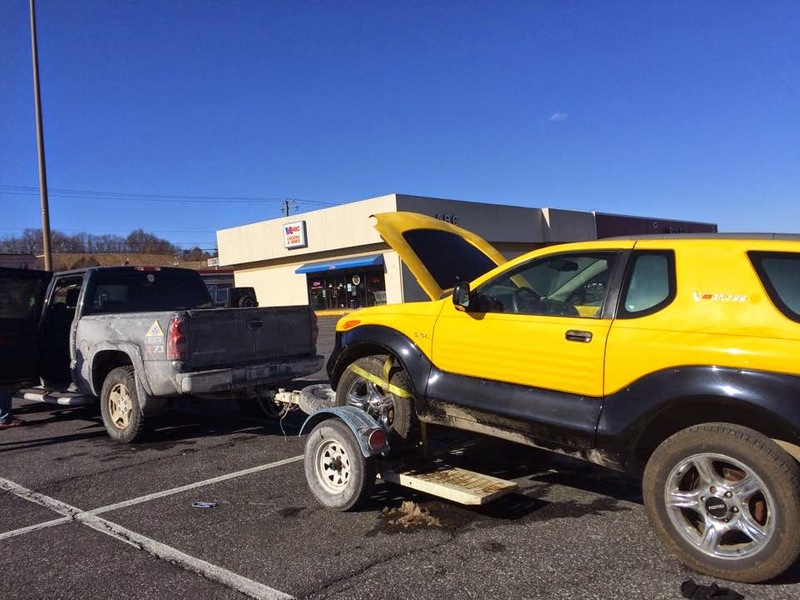 0 Response to "2001 Proton Yellow VX truck"